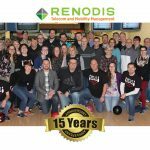 Renodis, a Telecom and Mobility Management Company focused on freeing clients from telecom frustrations, today announced record-setting managed-services growth and the addition of many new enterprise clients including Northern Tool + Equipment and Life Time. 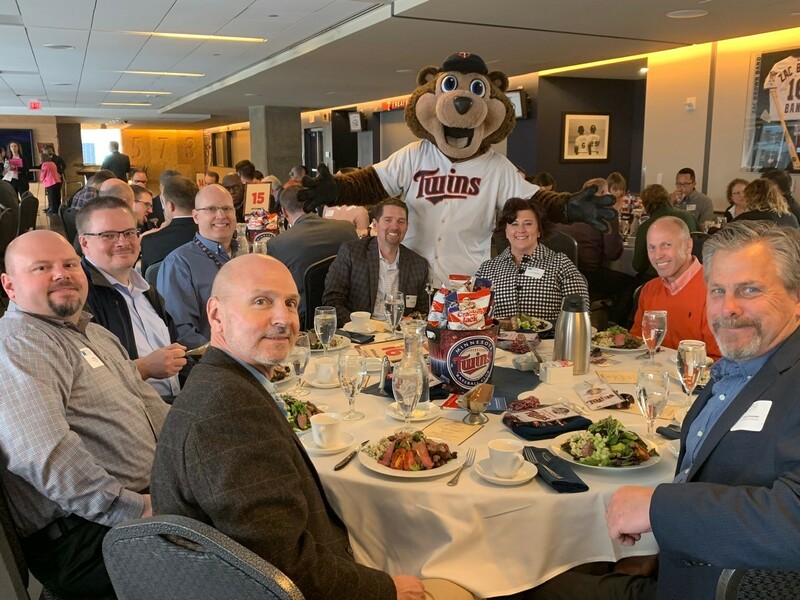 In addition, by completing the successful acquisition of US ACOMM Inc., Renodis formed new client relationships including Fairview/HealthEast, Cardinal Glass, and Twin Cities Orthopedics. Renodis expanded services with existing clients such as Cambria, Cemstone, and Frandsen Bank & Trust. For clients in numerous industries, Renodis’ end-to-end telecom and mobility services provide better outcomes to the business, lower the direct and indirect costs of telecom, and enable organizations to focus on more strategic business initiatives. Renodis Managed Mobility Services (MMS) saw broadened capabilities, new clients, and now over 15,000 devices under management. The Renodis online portal launched a new shopping cart experience for end-user needs. In addition, Renodis MMS capabilities were featured in AOTMP’s 2018 Managed Mobility Services Market Landscape Report. 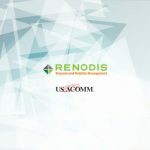 Renodis expanded Telecom and Mobility Managed Services with the acquisition of US ACOMM Inc., a network solutions provider headquartered in Brooklyn Center, MN, which combined the breadth and capabilities of both firms. 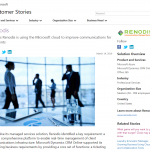 Renodis continued to build out their Vision™ platform, a purpose-built, cloud-based technology platform used to manage the lifecycle of client communications environments which includes assets, locations, spend/GL, contracts, tickets, and SLA. Renodis launched their Telecom Project Management practice with an expansion of the senior client-management team, now representing more than 150 years of telecom experience capabilities. Renodis evolved it’s VendorPoint™ advisory tool, a metric-driven vendor comparison methodology which enables enterprises to identify the right solution for their environment based on client-weighted criteria. 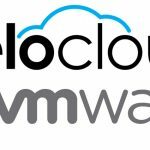 Renodis expanded their SD-WAN practice in partnership with VeloCloud VMware. Renodis solutions enhance SD-WAN products with a complete lifecycle service, from proof-of-concept and business case, to configuration and deployment, through a comprehensive managed support service. For more than 16 years, Renodis has paved the way in client-centric Telecom and Mobility solutions, driving a shift to end-to-end outsourced management. With managed solutions focused on Mobility, SD-WAN, Wireline, Project Management, and Turnkey Telecom Management™, the Renodis promise frees IT leaders from telecom frustration while saving time, money, and increasing productivity. Renodis is solely focused on freeing IT Leaders from telecom and mobility frustrations – saving time, money, and enabling a true focus on their business. The way we go about this is different and accomplished through an obsessive focus on our clients’ best interest in terms of service, technology, and total cost. Through innovative processes, purpose-built technology platforms, talented people, and deep industry relationships/knowledge our clients obtain peace of mind knowing their Telecom and Mobility environments are professionally managed.